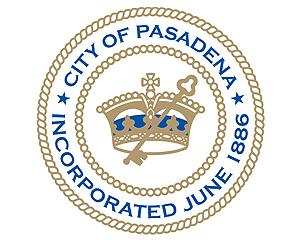 The Pasadena Summer Youth Chamber Orchestra was founded in 1986 by Roberta Wilcox to give talented high school and college students an opportunity to play with outstanding conductors and study classical music. The Young Artist's Concert was added to provide an opportunity for our best performers to solo. CSS - Hacked from: Jeremy D.
French Horn - Hacked from: BenP. An Astounding Musical Assortment by an orchestra of Amazing Youthful Talent!